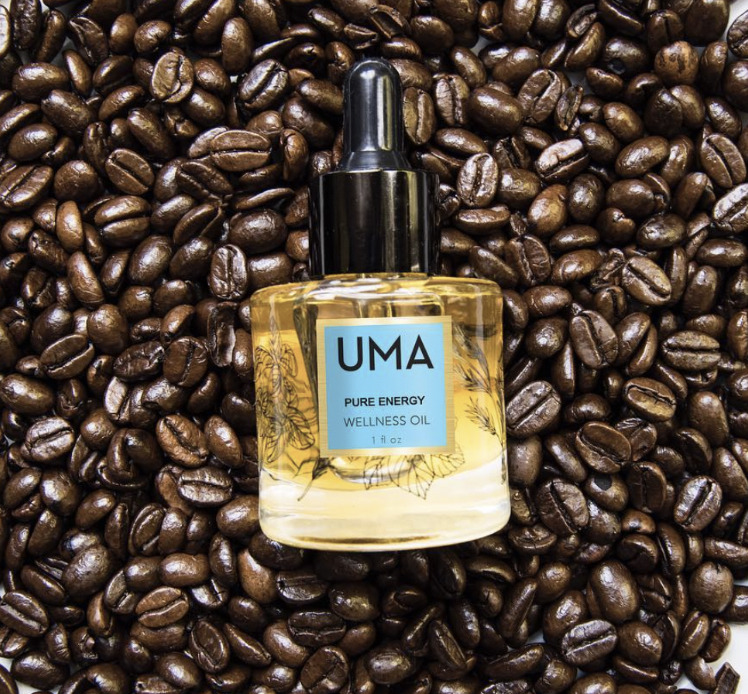 Uma’s Pure Energy Oil might just put an end to my daily Starbuck’s runs. Made in India, the oil contains ingredients such as peppermint and frankincense, which are known to energize and awaken you. It’s like coffee without the crash. It’s 100% organic, containing zero synthetics or preservatives. Uma Oils was founded by Shrankhla Holecek. The ingredients are sourced from her farm in India. The brand praises their Ayurvedic beliefs- which is to give back. Uma Oils donates a third of their profits to their community in India where they fund health clinics and offer academic scholarships to young girls. Lauding delightedly, and ever keen to make socially conscious gifting recommendations.